If you are a duplicator or manufacture duplication equipment, be it manual towers or robotic autoloaders, contact Vinpower through our website, www.vinpowerdigital.com, or through a member of our sales and support staff to get more details about which of our many ODD’s would be the right fit for you. 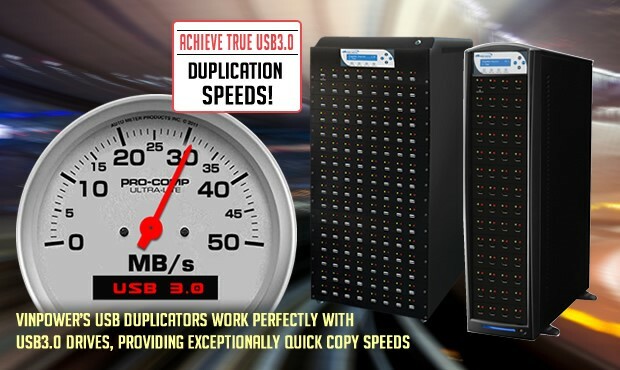 A common myth is that you need to use a USB3.0 duplicator in order to achieve the high-speed duplication writing capability offered by USB3.0 flash drives. In reality, the actual write speed of a USB3.0 drive is much lower than the theoretical write speed listed by the drive manufacturers. Because of this, Vinpower Digital USBShark or USBDupe Box Duplicator, can still copy USB3.0 drives at their real world true write speeds. That means Vinpower’s USB duplicators will copy existing USB3.0 drives up to their real-world maximum write speeds, so there’s no need to pay 3 times the cost for a USB duplicator with USB3.0 socket connections. This may seem farfetched, but I’ll explain why this is true. To begin with, none of these numbers reflect the true read/write speed found in real world use, largely because the drives themselves do not read/write in a sequential order. 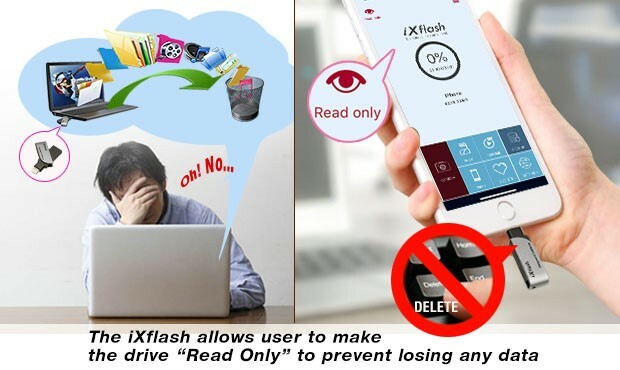 In reality, USB2.0 and USB3.0 drives read/write onto random memory within the drive. This is done in order to not overburden memory cells by constantly reading and writing to the same cells over and over again. 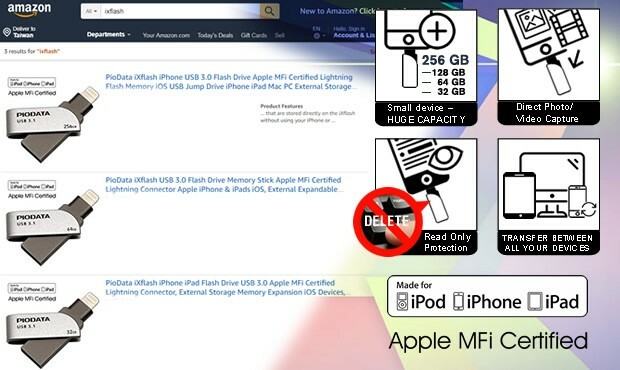 To spread out the usage of the memory cells, the controller on a flash drive will select random cells to store segments of data across all the memory available. Since most people typically store multiple small files rather than a few large ones, writing lots of small files takes notably longer than writing a few large ones. Placing data in random memory cells and needing to write multiple small files greatly slows down the USB3.0 write speed to a more reasonable 10 ~ 20MB/s. So, based on the math of the max read/write ratings for Vinpower’s USB duplicators and the real world max speed of a USB3.0 drive, (10 ~ 20 MB/s), it clearly shows that Vinpower’s USB duplicators can adequately handle USB3.0 read/write speeds without any slowdowns or drop off in time or performance. So when you’re looking for a USB duplicator and think you need to purchase a USB3.0 duplicator because you plan to copy USB3.0 drives, save your money and the headache by using a Vinpower USBShark or USBDupe Box duplicator instead. 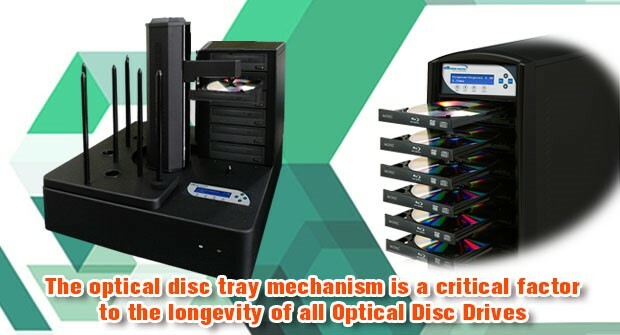 For more details about these products or any of Vinpower’s full product line, visit our website at www.vinpowerdigital.com, or contact a Vinpower representative in your area.